A set of chunky animals found in the British countryside! 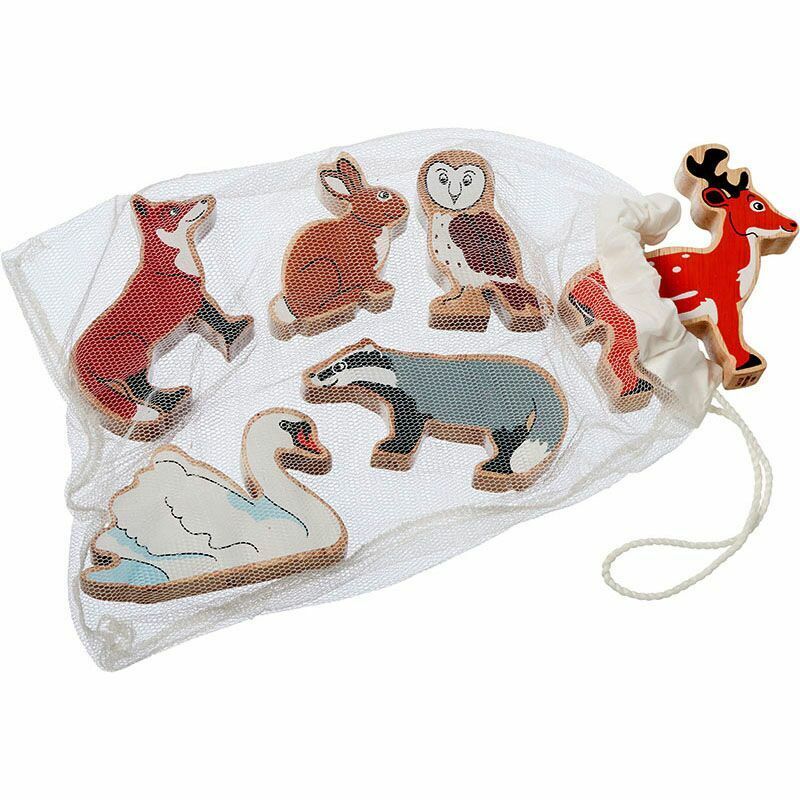 Handcrafted from sustainable rubber wood, the animals are decorated in bright, colourful non toxic paints. A great starter set for those looking to collect! Sort them, balance them, impersonate them - lots of fun to be had at playtime!